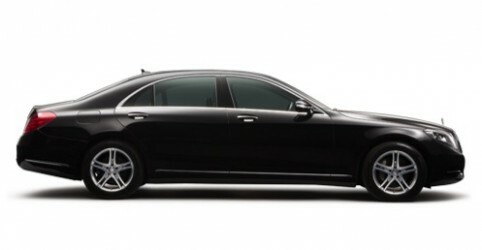 Offering a complete chauffeur services solution for all occasions. Whether you require chauffeur services for your business meetings in & around London or you require executive VIP travel hire services for the duration of your vacation, Airport Chauffeurs London have the transportation solution to meet all of your ground travel needs in the United Kingdom. Contact us today for more information or for bookings. Simple A to B transfer services or bespoke travel with more than one pickup or drop off. Both short and long distance journeys. Offering chauffeur services at your disposal 24/7/365 with a licensed chauffeur/s and the vehicle/s to suit your requirements. Reliable business car service for all your organisation’s transportation. Top cars available with professional drivers 24/7. Chauffeur travel services for any event in the UK. Single transfers, full day hire, multi-vehicle & group transport solutions. Travel & tours of London & England with the connivence of a luxury vehicle and smartly dressed driver to suit your needs. If an exact service is not listed, contact us & speak with our advisors. We can assist with providing for all occasions with our bespoke chauffeur services. Bespoke services incl. 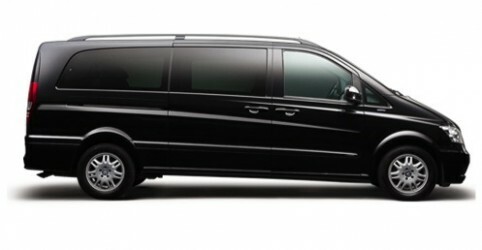 shopping trips, European chauffeur services as well special occasions. View more details of each of our chauffeur services by clicking on the above read more buttons. Airport Chauffeurs London provide services for all occasions so simply get in touch and we will provide the exact chauffeur service you are after. Dedicated team, wealth of experience (11 years and counting) and an extensive fleet of chauffeur driven cars, people carriers, minivans and minibuses to choose from, you are sure to receive the ultimate airport chauffeur service & executive VIP travel service in London. Chauffeuring clients for leisure and business travel in and around the City of London for over a decade. During the 11 plus years we have developed a hassle free chauffeur service booking procedure along with an extensive list of experienced drivers to accommodate to whatever the request. ACL have provided experienced drivers and executive taxi cars for regular chauffeur services to multi-vehicle executive VIP travel services for conferences, exhibitions, events, financial roadshows and even multiply number of vehicles on standby for late night events. in London. Contact us today for experienced drivers, professional services and executive luxury cars for any occasion. Hassle free chauffeur services for all from the moment you get in touch to invoice reconciliation. 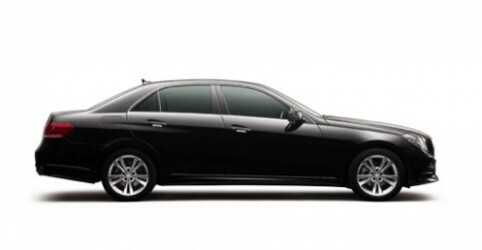 Airport Chauffeurs London have a simple chauffeur service booking procedure with many different possible methods. You can choose the booking method which is convenient for you. Contact a booking advisor using our telephone number 24/7. Discuss your requirements and get a competitive quote. If you are happy with the price and you would like to proceed, provide your personal, passenger and booking details. Receive an email booking confirmation. Contact a booking advisor by email and provide all relevant details. A booking advisor will respond with a competitive quote and if further details are required this will be requested. If you are happy with the price and you would like to proceed provide your personal, passenger and booking details by email. Use the online get a quote form to request a chauffeur price or book a pre-priced service using the online booking form. If you requested a quote then a booking advisor will respond with a chauffeur price with a link to book online. If you are happy with the price, you can fill in the form online. Once booking has been received online you will be emailed a booking confirmation.